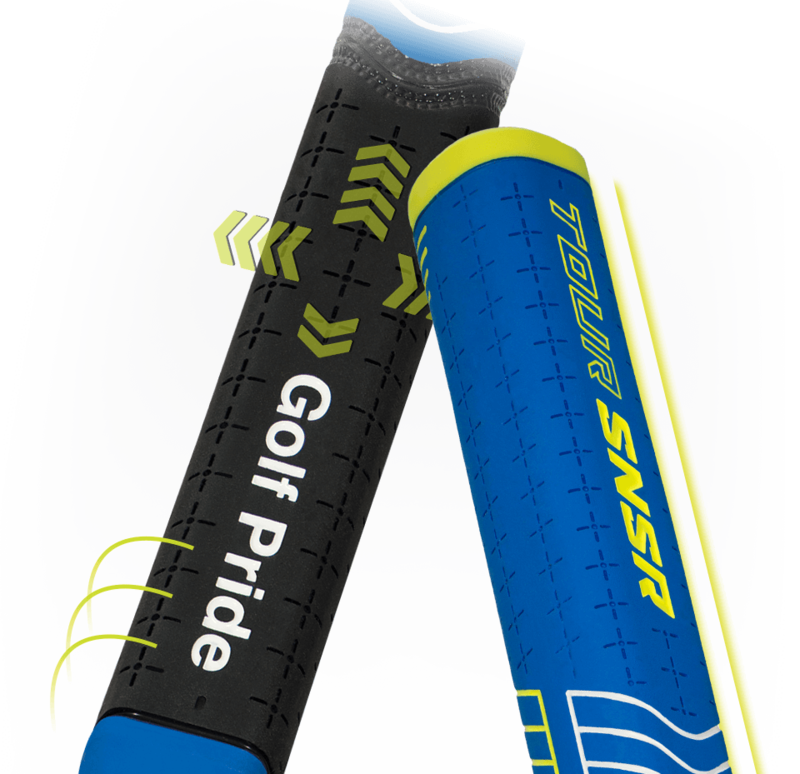 TOUR SNSR Straight putter grip offers a contemporary, non-taper shape, featuring soft, rounded edges that are strategically beveled for palm and finger pad comfort. Golf Pride’s proprietary soft-tuned SNSR rubber blend promotes even hand pressure and improved feel & feedback. Promotes consistent, even hand pressure to limit wrist action.